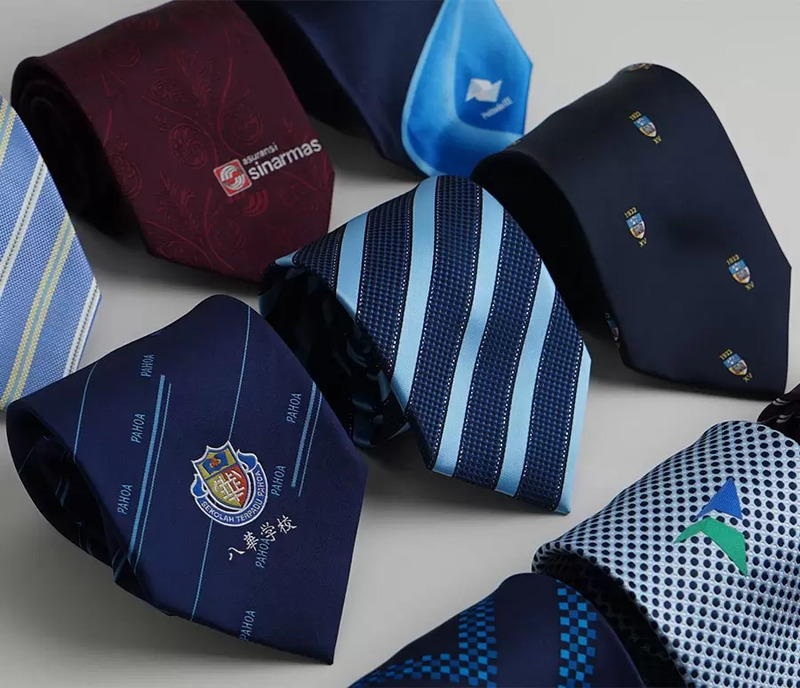 Specialized in custom made neckties and scarves with your logo imprinted. 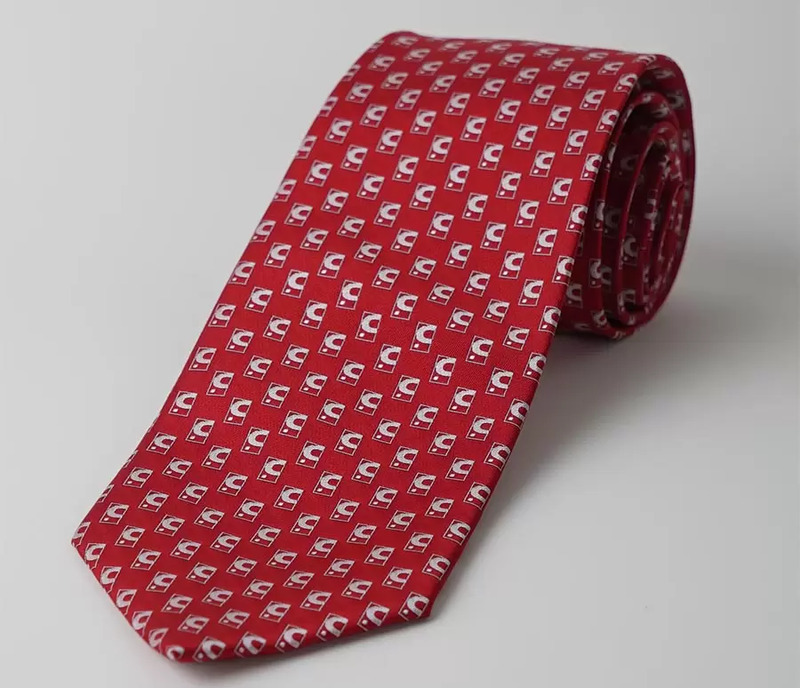 Exclusively produced for your organization uniform, promotional, corporate gift, or special events. 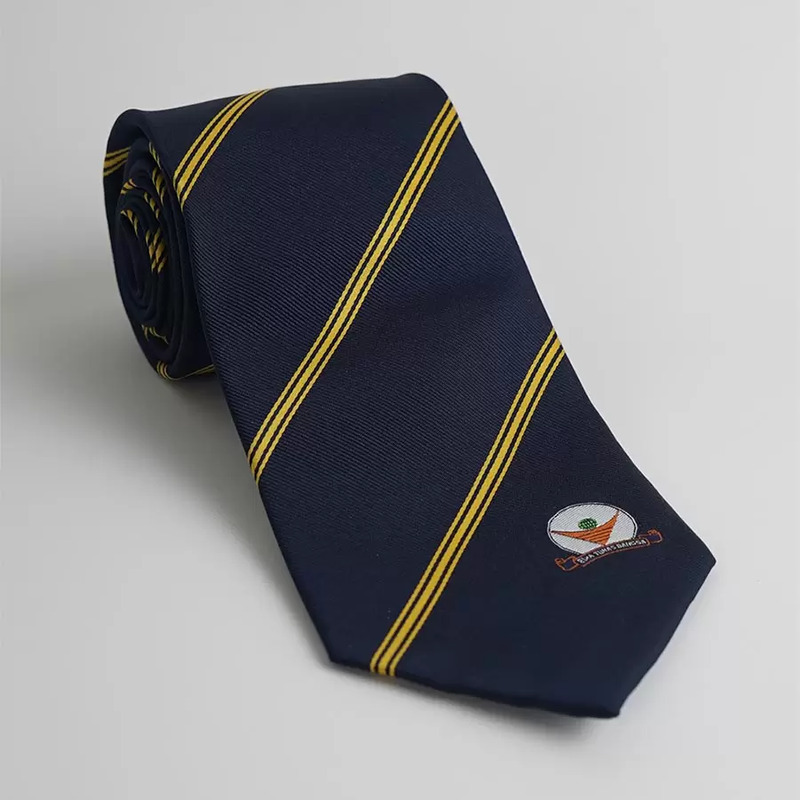 Iwan & Co. is delivering high quality neckties / scarves with fabric selection between polyester and silk, and the logo between printed or woven. 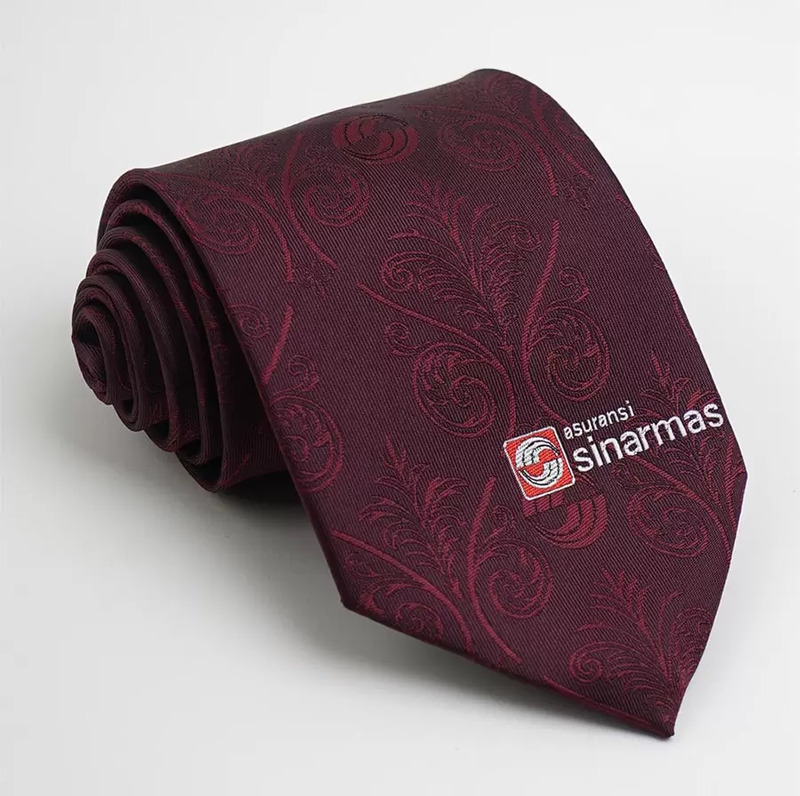 Our expertise is designing and manufacturing custom neckties and scarves for company uniform, institutions, organizations, clubs, hotels, airlines, banks, schools/colleges/universities, restaurants, government, real estate, and also for corporate gift. 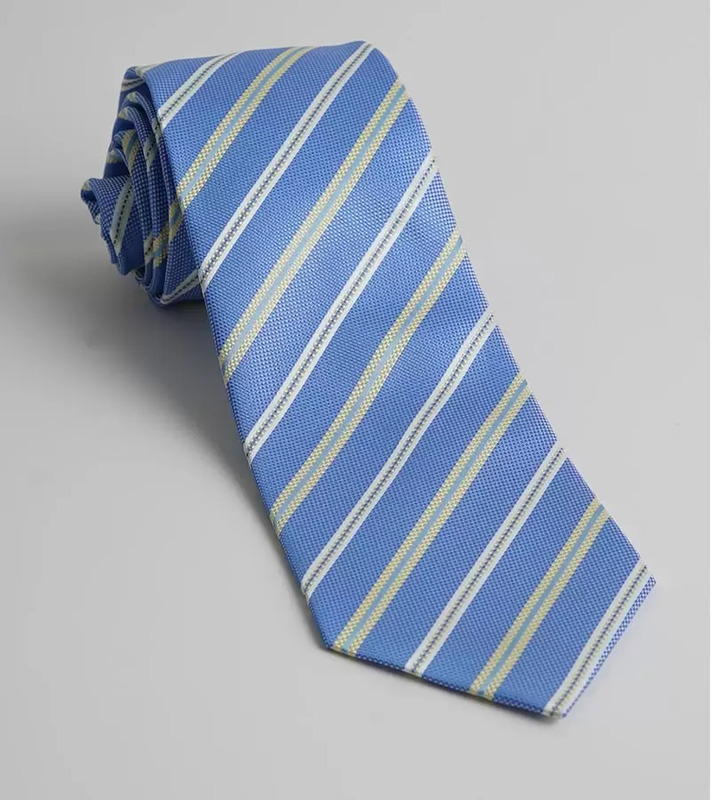 The fabric material can be selected between affordable polyester and luxurious silk. 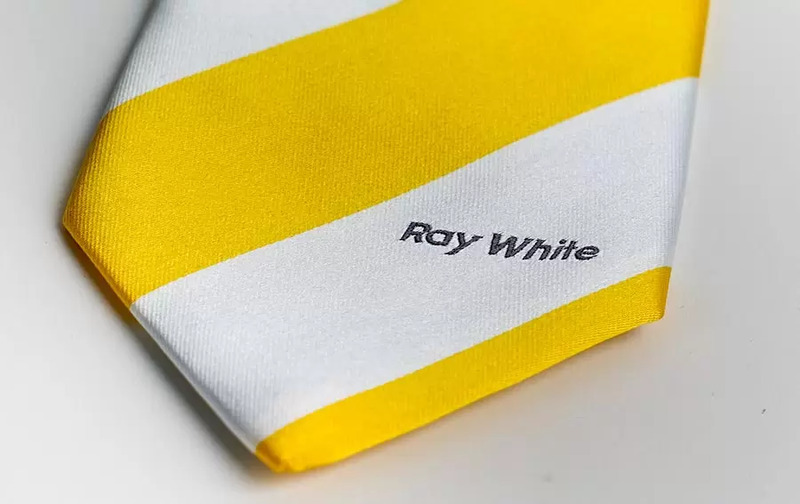 While the logo will be printed or woven. What we deliver is a high quality products, and we put an extra attention to the detail. Minimum quantity for the production is 100pcs. 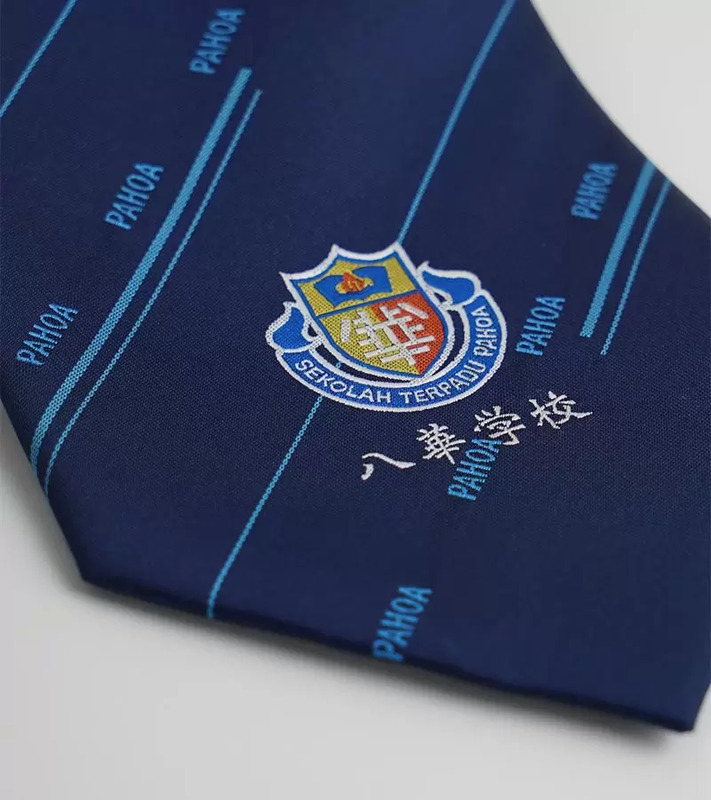 Send the inquiry to us for your custom made necktie and scarf. 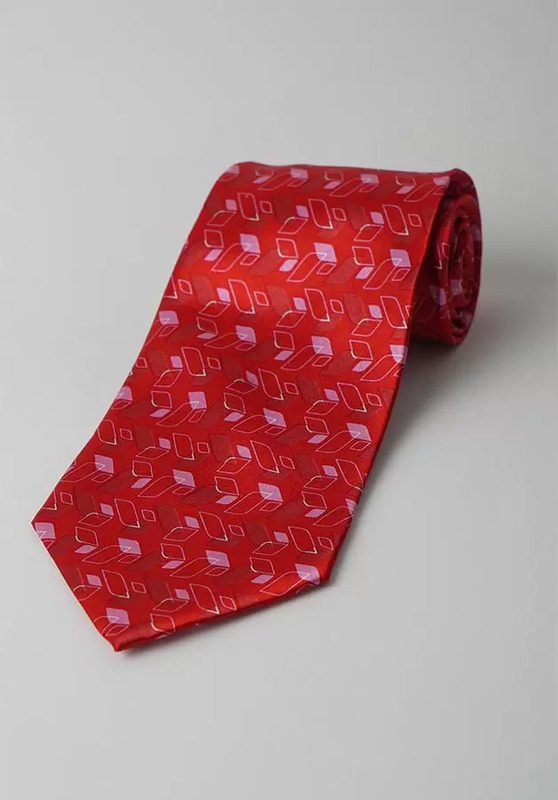 We have successfully delivered exclusive neckties / scarves for various industry, such as: hotels, airlines, clubs, banks, insurance companies, organizations, schools/colleges/universities, restaurants, government councils, military, office securities, real estate, church, hospitals, associations, and many more. 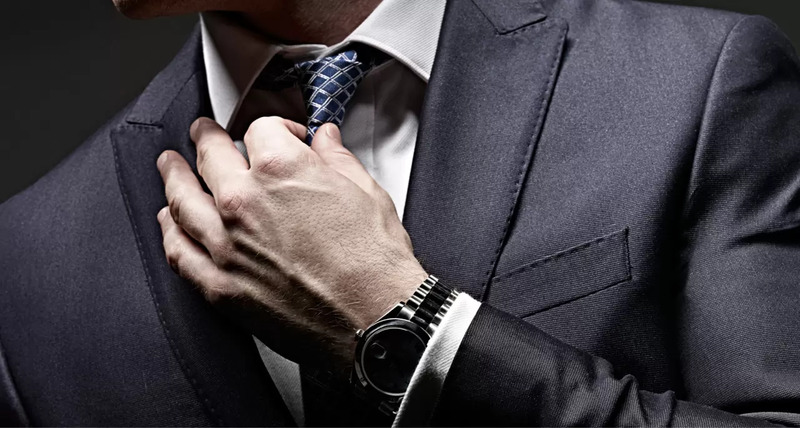 You could send your necktie or scarf inquiries via this form. 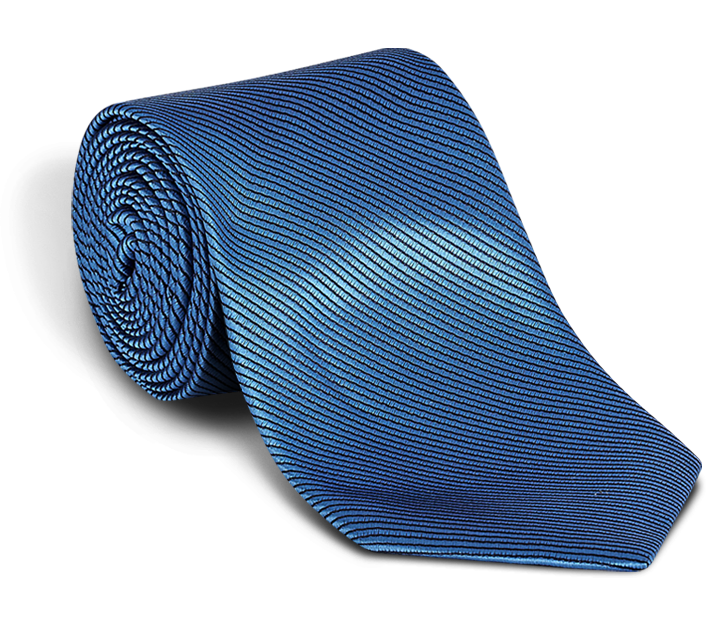 Feel free to submit your custom made necktie inquiries, we'll reply to you very soon.